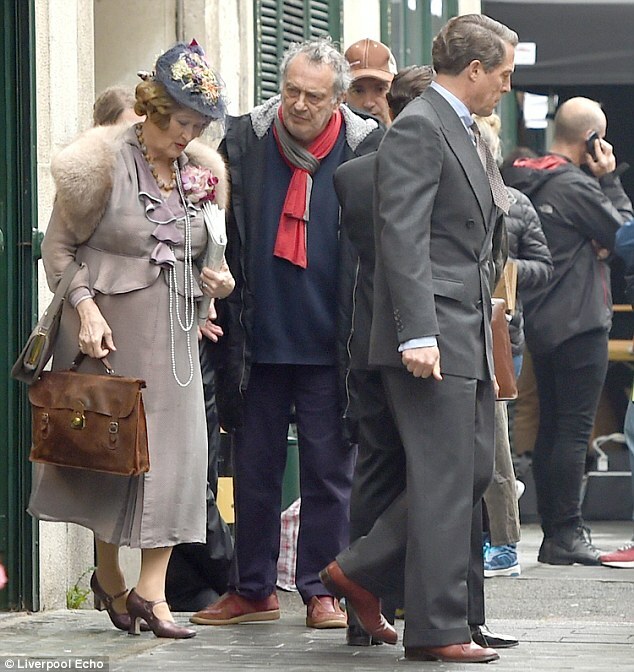 Word on the Streep: More (better) pics of Streep on set of "Florence Foster Jenkins"
Well if she had stayed thin for Master Class, that was supposed to wrap by March. Two months to eat up...but again, I think she's wearing a suit. Oh Jeff, Im still sore over it's loss! Me too! 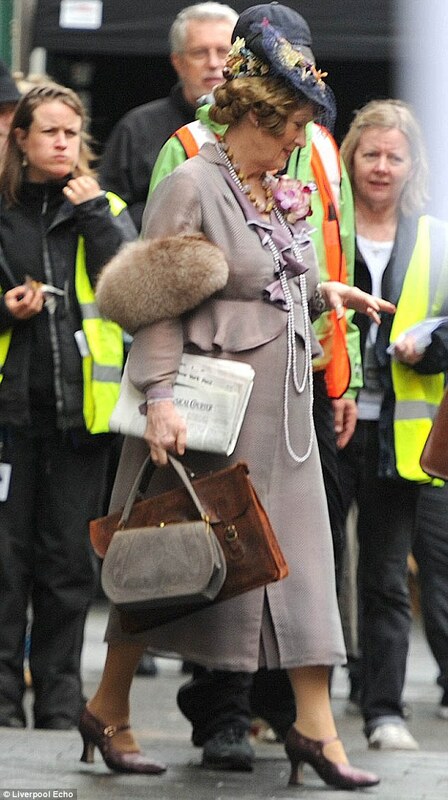 It would have been stunning to see her as La Divina.